Tyskerne Pikes Edge slipper sin nye skive All of your beauty i november. Skiva er produsert av U.D.O. sin eminente bassist Fitty Wienhold. 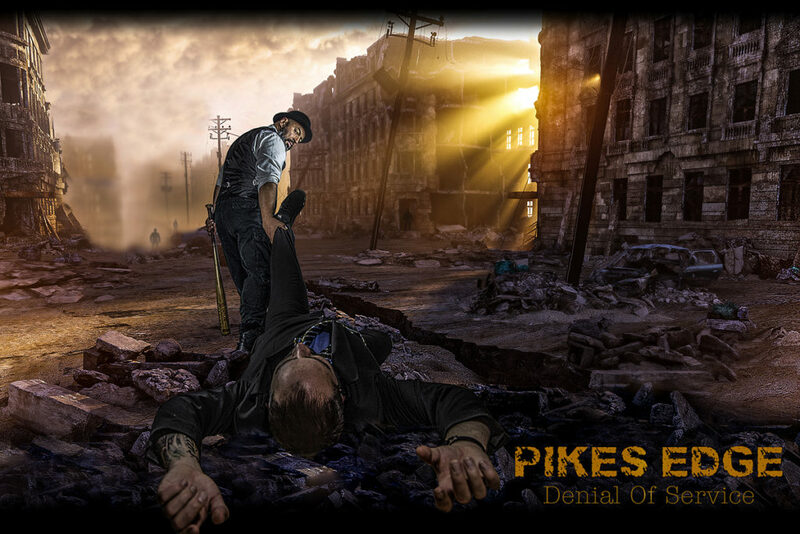 Pike’s Edge også har samarbeidet tett med U.D.O. over en lengre periode. “Denial of Service is a song in which we raise our voices against racism, nationalism, hate, war and discrimination of humans. In this song we call for a “Denial of Service” when it comes to mentioned inhumanities! De 10 første bandene til Tons of Rock 2017 klare!